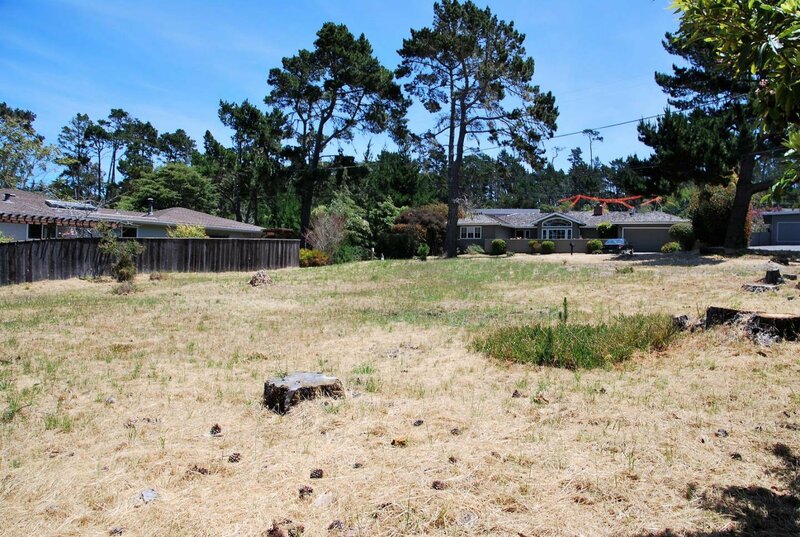 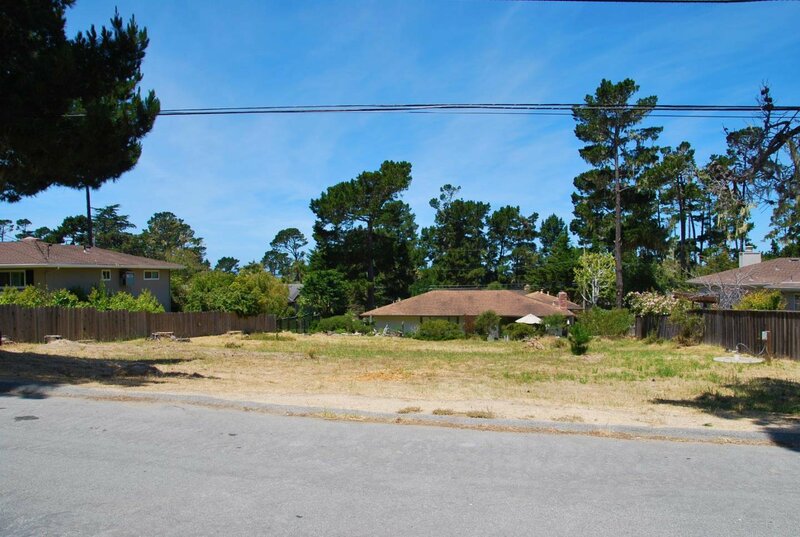 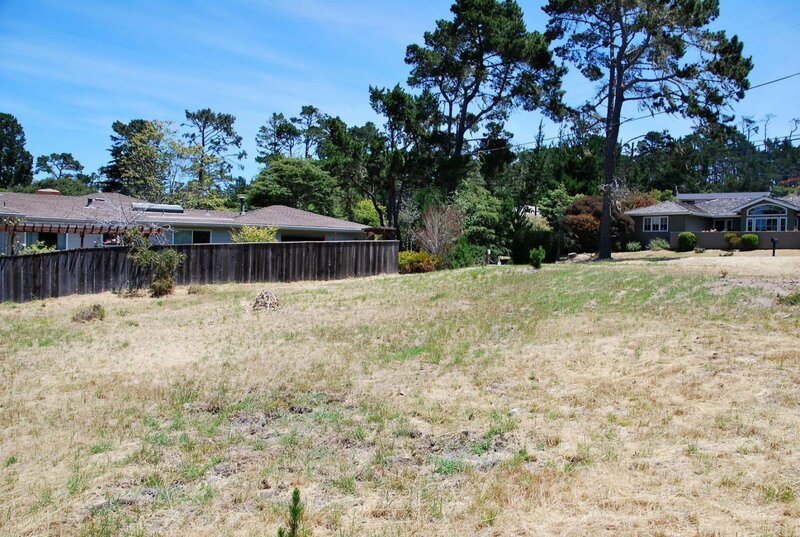 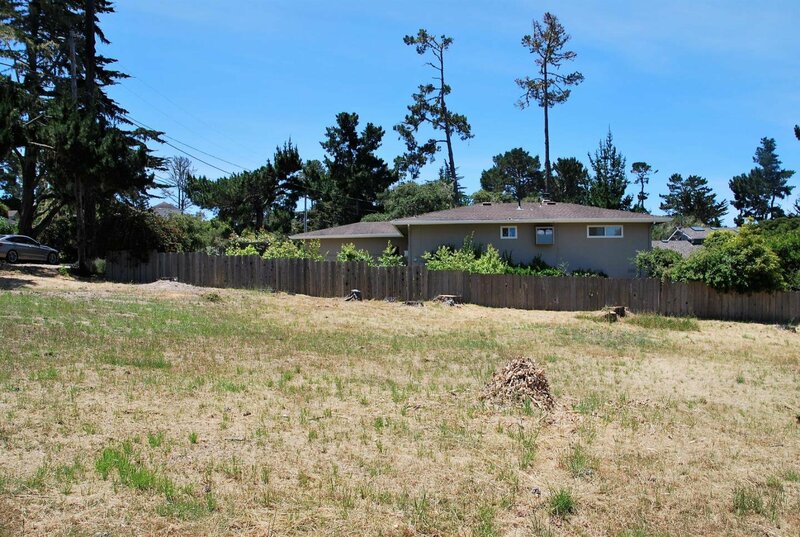 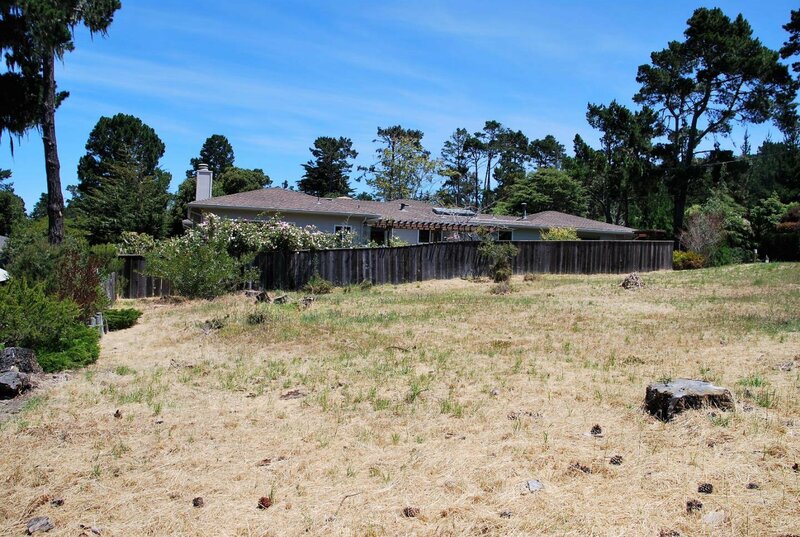 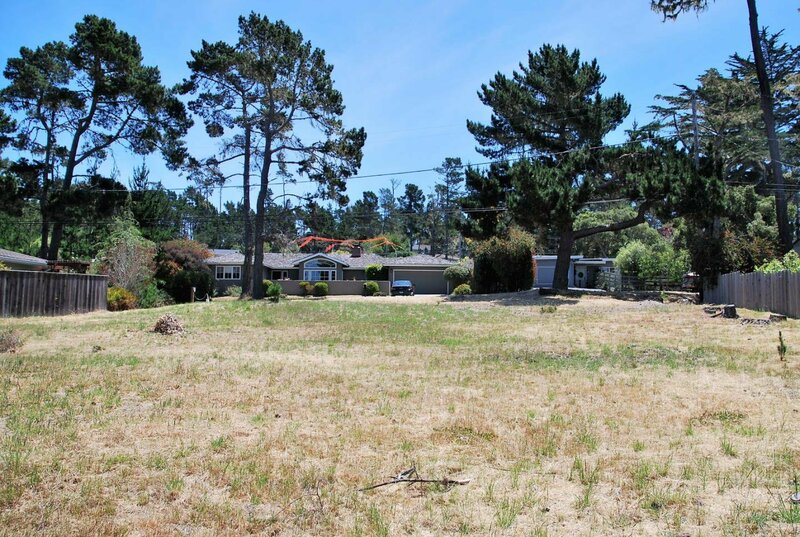 Buildable level Single Family Residential lot located behind the private gates at Pebble Beach, CA. 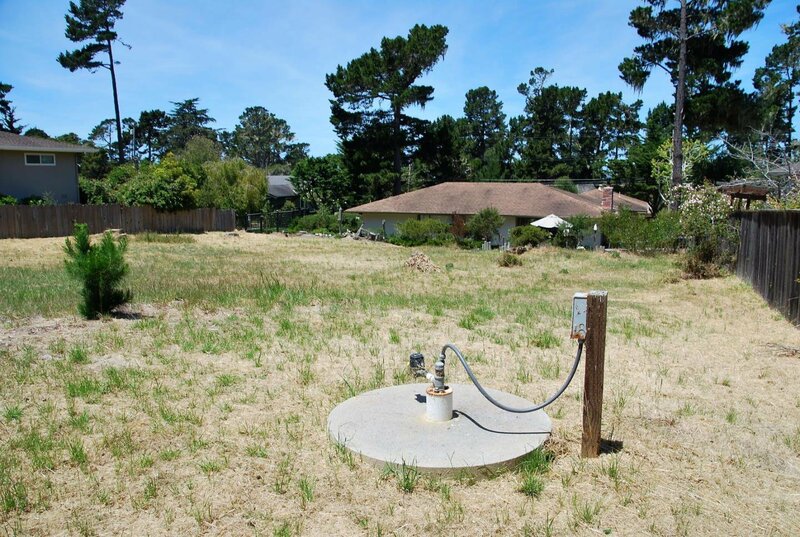 Well on-site & ready to build. 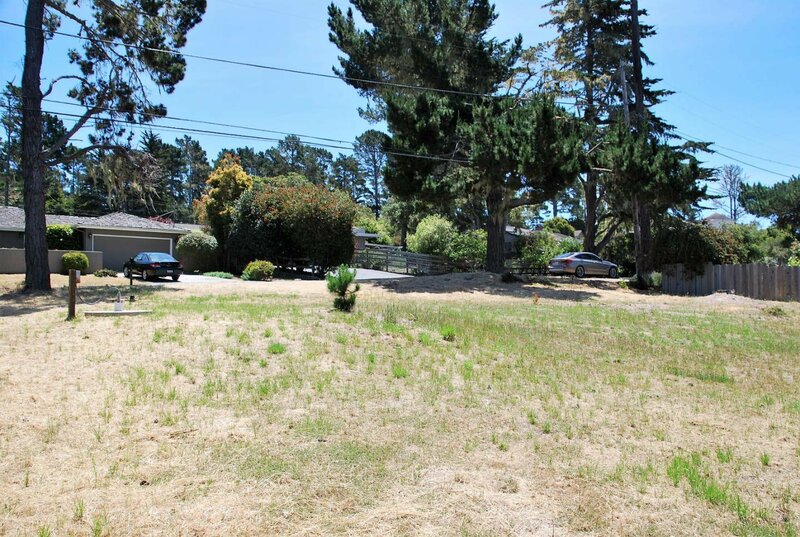 Located in an established neighborhood in the beautiful and serene Del Monte Forest. 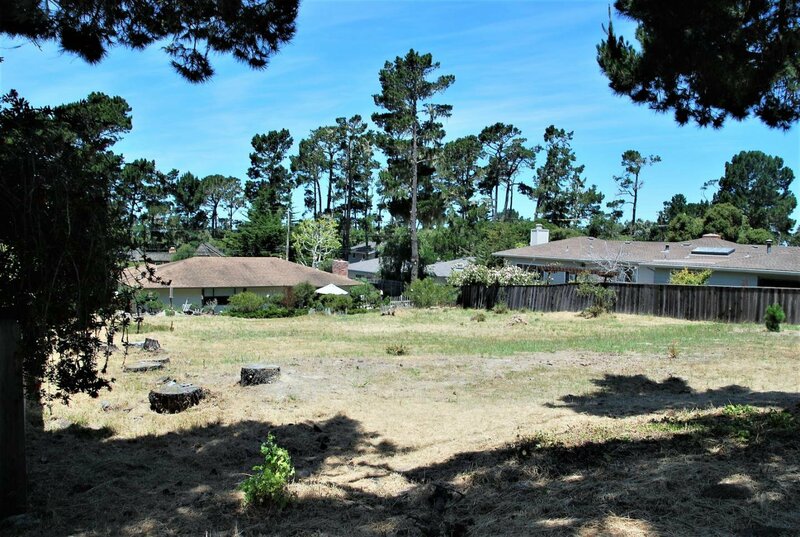 Ideal location situated near world class golf courses & amenities at your fingertips including Poppy Hills Golf Course, MPCC Monterey Peninsula Country Club and Spyglass Hill Golf Course. 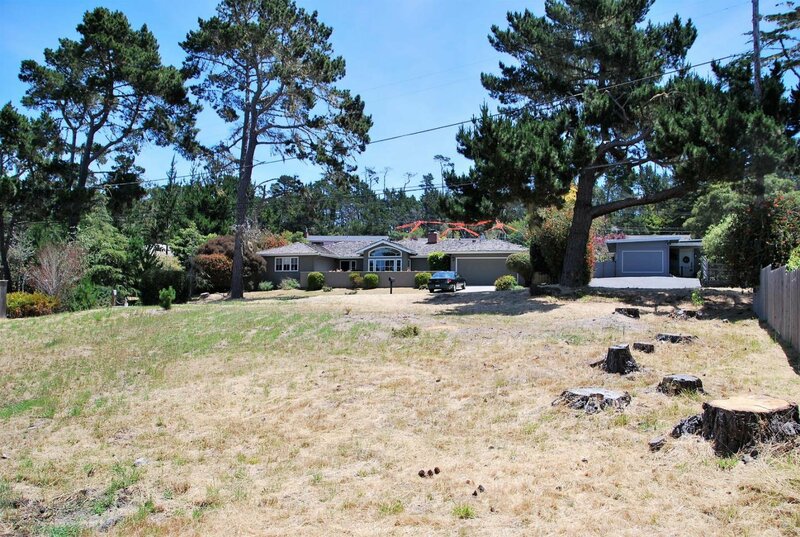 Possible ocean views with 2nd story build.